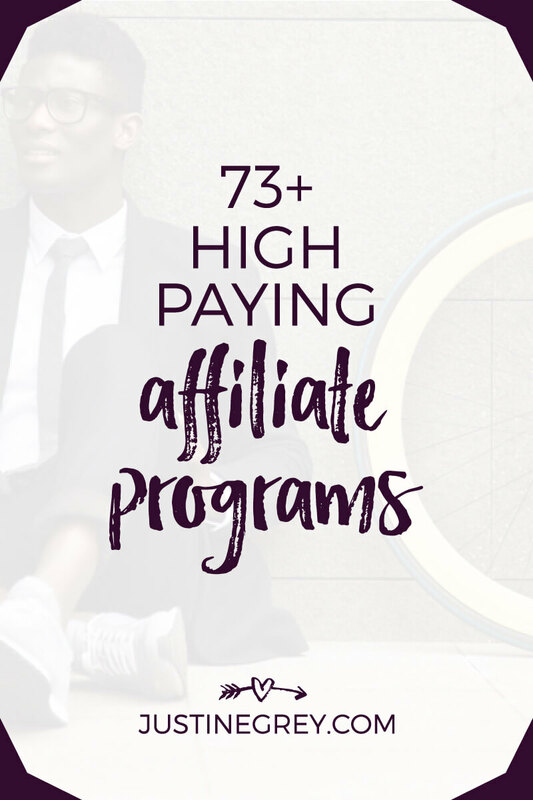 I'm in awe of how many brands offer high paying affiliate programs nowadays. 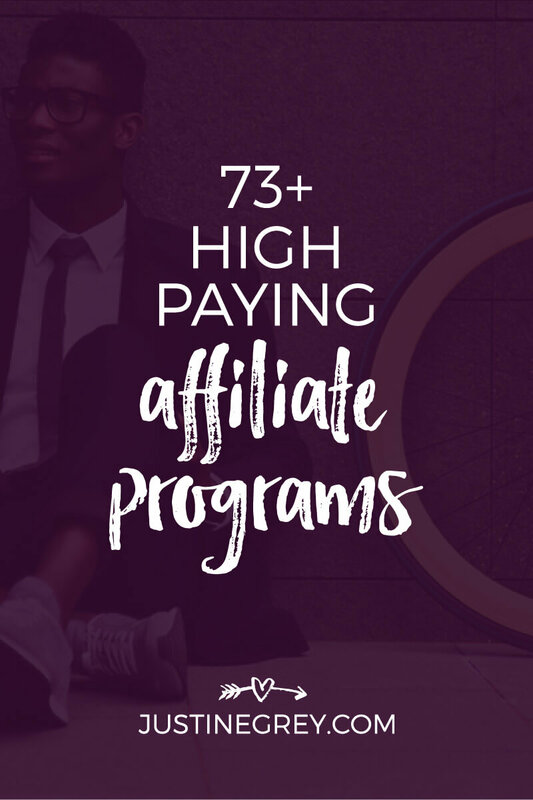 When I first got started with affiliate marketing nearly a decade ago, there weren't many top paying programs to choose from. At least not from companies I'd want to associate myself with, if you know what I mean. I eventually got approved to several programs with more attractive commission structures than programs like Amazon provided and after some experimenting, went from earning 1 or 2 digits to multiple 4 digits in a month. What I realized back then that still rings true today is this: the energy involved in developing affiliate content and campaigns is similar no matter what the price point of your product is. That's why I think every affiliate should have a few high paying programs in their arsenal. As luck would have it, today's post has over 70 for you to choose from. While many of the programs listed are considered B2B or business programs, many would work well for B2C bloggers who share behind the scenes tips or business related posts from time to time. If you're looking for niche specific lists, check out my best affiliate programs page for other categories. I also encourage you to seek out more high paying affiliate programs in your own niche – you'd be surprised by how many great ones are out there when you brainstorming [your niche] + [ tools, software, deluxe, luxury, equipment, courses, digital products, etc.]. 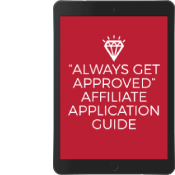 Enter your info below to grab my *free* “Always Get Approved” Affiliate Application Guide. 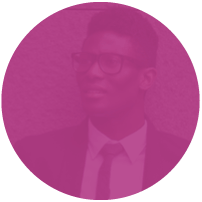 Inside you'll learn key mistakes to avoid on your applications so affiliate managers happily approve you every time. Success! Check your email and confirm your subscription to get instant access to this free download + my Affiliate Library. For the UK version, click here for £30+ per sale. What high paying affiliate programs do you like best? Let me know in the comments below! This is super helpful! I’ve had a great return as an affiliate for CreativeLive and Freshbooks in particular. Signing up for Fiverr and Elance since I talk so much about the freelance marketplaces, didn’t even think about that! Loving this list Justine !! I am a Creative Market Affiliate and I did not know their cookie lasts 365 days. Wow ! You’ve definitely given me enough to chew on for a while. You have put together an excellent list Justine! But I am surprised not to find Cloudways in it, because they also have an awesome web hosting affiliate program, with which affiliate’s can earn up to $4,140 per month, they even give a straight bonus of $25 when a referral first signup’s and becomes a paying customer, the icing on the cake is 10% recurring commission per year for each paying referred clients. Thanks for the super helpful list Justine! Love your site! I must say you have done justice to this subject. There are a lot of affiliate programs I have never heard of as an affiliate. All the same, it’s good to have several options to choose from. Affiliate marketing is a nice way to earn money, though there’s much work to do at the beginning. You begin to reap bountifully when things go well. I will try my hands on some them that are on your exclusive list to see how they work. Do have a great weekend. 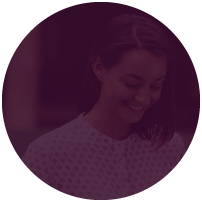 Station Seven has an affiliate program for their WP themes / Squarespace templates and design kits, which are perfect for minimalist designs! It’s a 20% commission for every sale made, I believe. Thanks Sophia! I hope you’ve found some new ones to apply to 🙂 Best of luck with your affiliate experiments! Well put together resource for high paying affiliate programs – many of these are great tools for affiliate marketers too! I’ve promoted WP engine, Bluehost, Host Gator, GetResponse, SEMRush, Citrix, and Udemy! 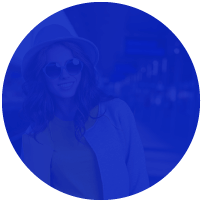 My company namoffers also works with another company called Impact Radius – they have become a great resource for lots of affiliate programs. Thanks for sharing your experience. Impact Radius is awesome and I’m glad you’re working with them. Cool list and very useful! 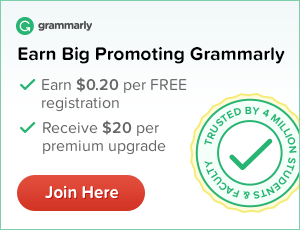 For me, the time has come to create my blog, and after filling it with high-quality content, I want to try some kind of affiliate program. Now I work in freelancing and I use only one affiliate program and a couple more to create websites. In general, I want to try some more of this article. Thanks Henry – I will add it to the list for the next update! Hello, can you add One One Park Financial affiliate program for Merchant Cash Advance? I’ll add it to the list for an upcoming update Nikia! Thank you for sharing this list Justine. I’ll be trying some of them out on my blog. This is an awesome post and it is very helpful for every one. I think every one should read this post written and follow the ideas covered here as it will help them to create their own fortune. I started following your blog from today and I will share this post in my social networks. 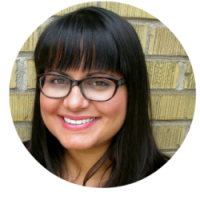 I'm Justine, an affiliate program manager who's helped thousands of affiliates monetize their content with affiliate links. If you want to do the same, you've come to the right place! Get the support, training and resources you need to succeed with affiliate marketing. Enter your info below to join thousands in the AffiliateAce community.